A choir buddy and professional colleague recently invited me to a breakfast organized by Business Network International (BNI) Canada. This event gathered about 80 professionals from a wide array of domains. After the breakfast, I had a chance to talk to some of the members and guests present. One of the guests told me that some—if not most—of my potential clients will likely be businesspeople who may not necessarily know the ins and outs of the language industry, not to mention the people who are a part of it. Considering this point, I thought that I should briefly steer away from my usual blog subjects related to specific translation problems, grammar, and the like, and write a sort of “how-to” entry for average businesspeople to better understand who we are and what we do. For some, the quoted term may seem strange. No need to panic: these are professionals who work with…language. These professionals can be translators, editors, copy-editors, proofreaders, interpreters, writers, terminologists, teachers… Though we all work with language, we don’t necessarily work with the same documents or the same languages. Depending on the work we do, expectations that clients, businesses, colleagues, and bosses have are slightly—or in some cases, extremely—different. Like many other professionals, those who work in the language industry are paid, but we’re not always paid the same yearly salaries or bi-weekly wages. What do language professionals do? The answer to the above question will vary depending on the type of work each professional carries out. Before dissecting each career outlet, I should clear up one misconception—one I often hear in non-professional circles: translators are not interpreters! While both career paths are similar, the tasks are different. Translators communicate a written message from one language to another. Translators rely on a variety of resources, including, in part, dictionaries, encyclopaedias, terminological websites, books, and newspapers. Because translators work with the written word, they need to consider context in each of their documents to ensure terms, concepts, and expressions in the source text (the original language) are conveyed effectively in the target text (the language toward which the text will be translated). Interpreters communicate an oral message from one language to another. These are the people you will often see or hear during court hearings, parliamentary sessions, telephone or television interviews, conferences, and so on. 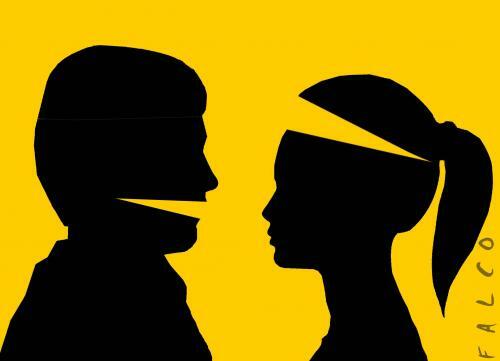 Interpreters act as the “middle man,” if you will, between or among several people: patients and doctors, judges and litigants, villagers and journalists, teachers and students, to name but a few. Unlike translators, interpreters don’t rely on written sources to discover context: interpreters communicate messages as they are being delivered to the public, which means that interpreters must listen carefully and be able to relay the messages in the other language(s) quickly, but accurately. There’s little or no time to determine if one word best fits the context over another. Are there other language professionals besides translators and interpreters? Absolutely! Like translators, writers are plentiful and specialize in many kinds of writing, such as technical writing, creative writing, professional writing, journalistic writing… the list goes on. Because writing is present in virtually every field, it is no surprise that writers often pursue studies in communication, journalism, literature, theatre, biology—you name it. 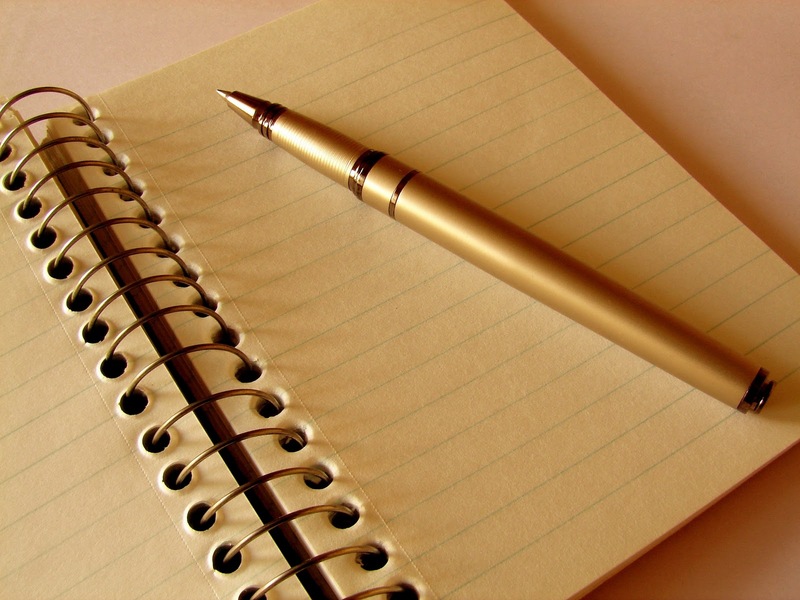 Unlike translation or interpretation, writing is often carried out in only one language. It is important to understand the writing conventions in your language(s) to write clearly, concisely, and effectively. Like translating, spelling and grammar count in writing. Be sure to have a dictionary and a few grammar guides at the ready! Editors work with the written word, too. They, like writers, are plentiful and work with a series of publications, either in print or online. 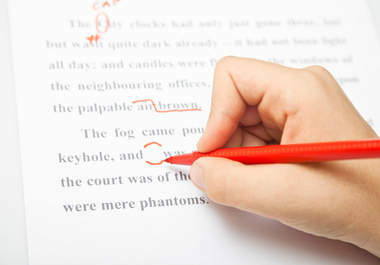 Some of these include newspapers, magazines, books, posters, manuscripts, essays… Reading is an important part of the editing process, for editors must be able to spot spelling, grammar, and syntax mistakes, as well as make suggestions to improve the overall structure of texts. Editing may be carried out on paper or in a word processing program like Word. Editing may be done in one language or in several languages. The former applies to unilingual texts; the latter applies to texts translated into another language. Copy-editors are basically editors. They spot spelling, grammar, and syntax mistakes, and make changes to improve the text. They also look for glaring inconsistencies such as wrong abbreviations, incorrect capitalization, wrong formatting (e.g. italics instead of Latin characters), numbers written in words instead of figures… These are the people who usually work in print media outlets, but may also work in publishing houses, offices, and so on. Strictly speaking, proofreaders do not carry out editing tasks like editors or copy-editors. Proofreaders are generally the professionals who take a look at the finished project and make sure no major errors have crept up (e.g. wrong characters in texts, incorrect paragraph formatting…). Have you ever wondered what a word means in a specific context? Do you like discovering ideas that surround a word? If so, perhaps a career as a terminologist may interest you. Terminologists specialize in research of concepts related to words. They collect, analyze, and record data that is used to create concepts of terms in a specific field of use; they can also establish a definition associated with a term in a particular context. Terminologists work in a variety of fields. For each field, they must determine the appropriate vocabulary to be used; provide term equivalents; create files; consult sources for existing and new definitions; create terminology banks; and prepare unilingual, bilingual, or multilingual glossaries. Typically, terminologists work for governments or private companies. Last, but not least, teachers do what they do best: they teach! 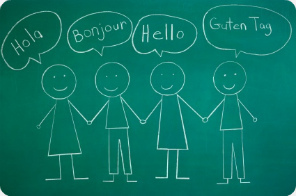 Given the interest many people have in learning new languages, language teachers are omnipresent: you can find them in schools, in workplaces, in community centres… Some teachers work as private tutors. Some of them work locally, and others internationally, especially in countries where second-language teaching is requested or required. This non-exhaustive look into language professional careers should give you an idea of what people like me do on a regular basis. I often work by myself, but I occasionally work with colleagues in translation or a related field. Either way, if you need any help with your language needs, contact me. If you want me to refer you to someone, feel free to contact me as well. We’ll be glad to help you—and we look forward to working with you!